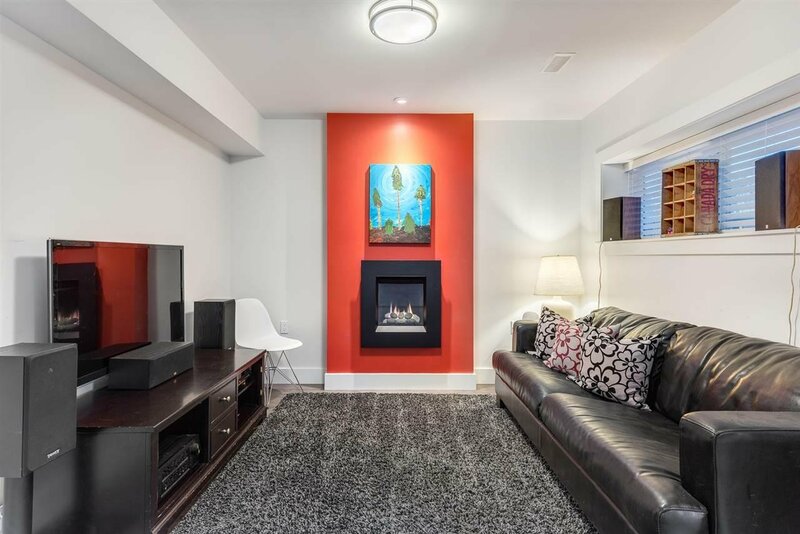 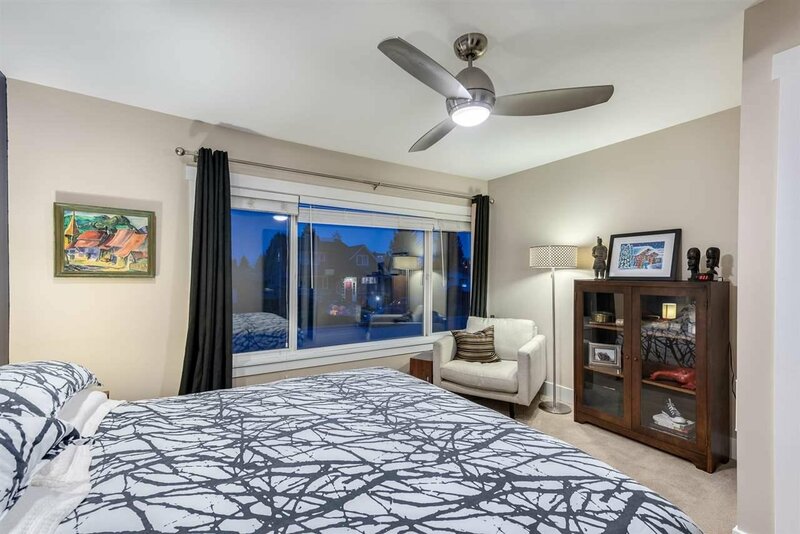 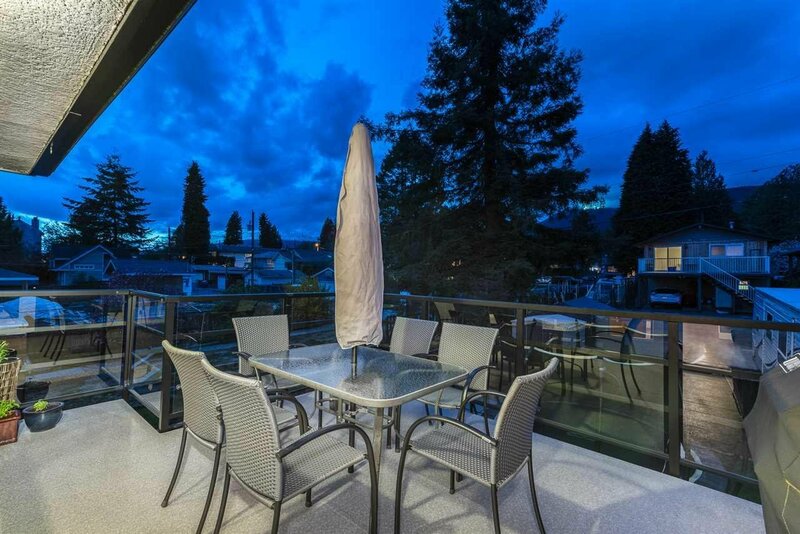 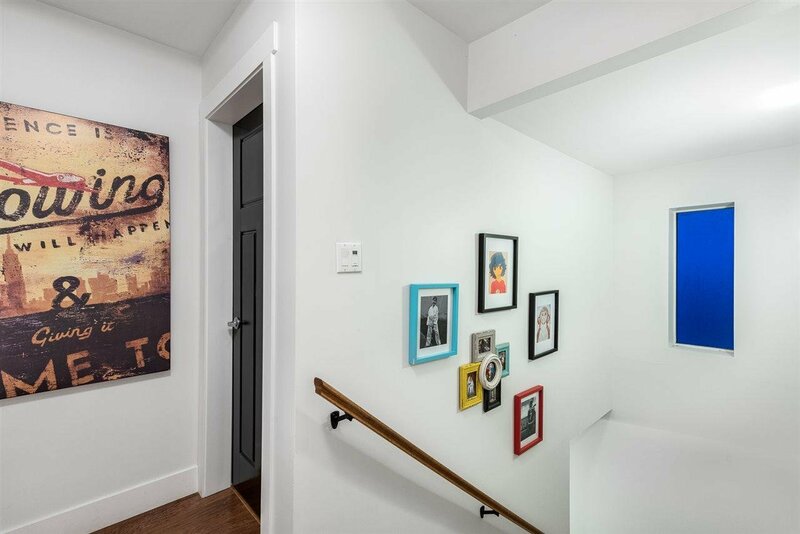 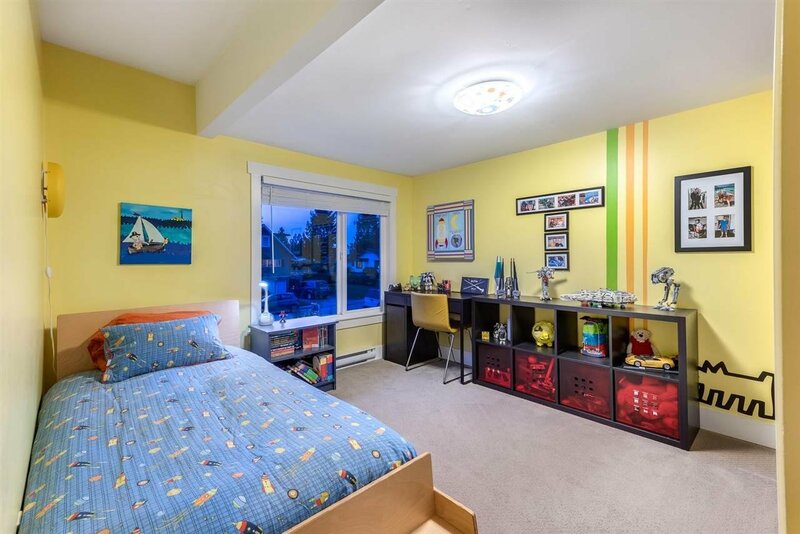 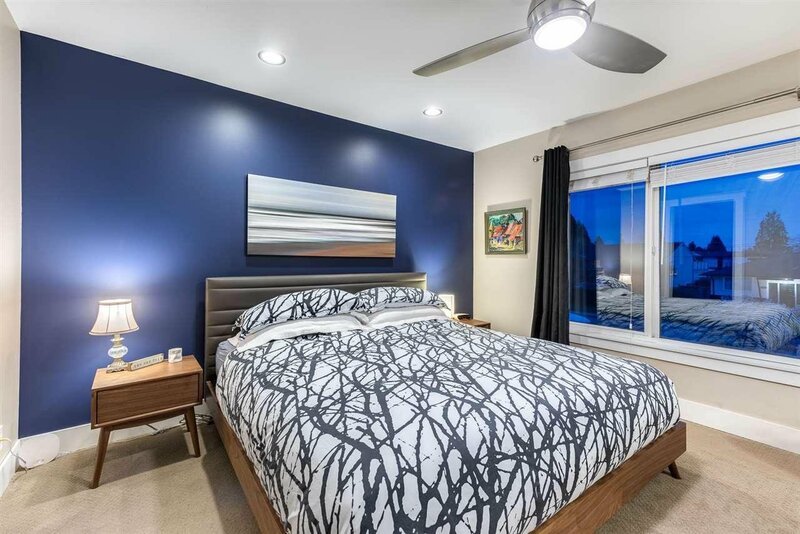 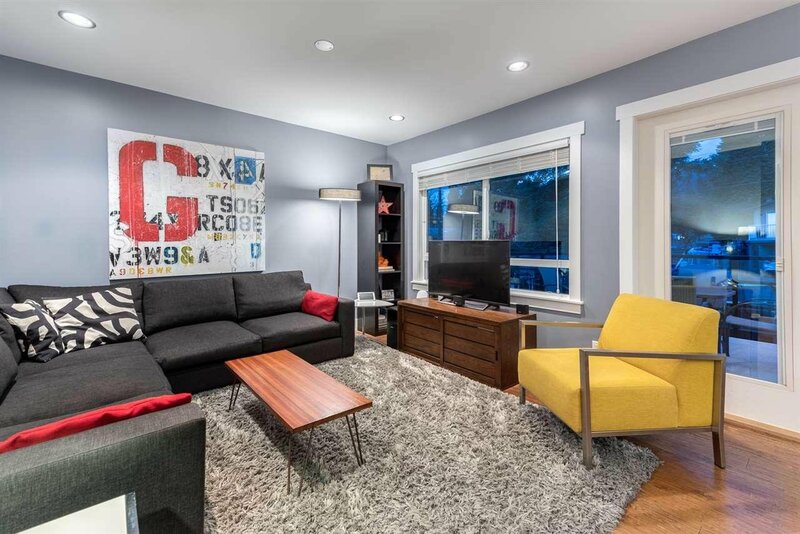 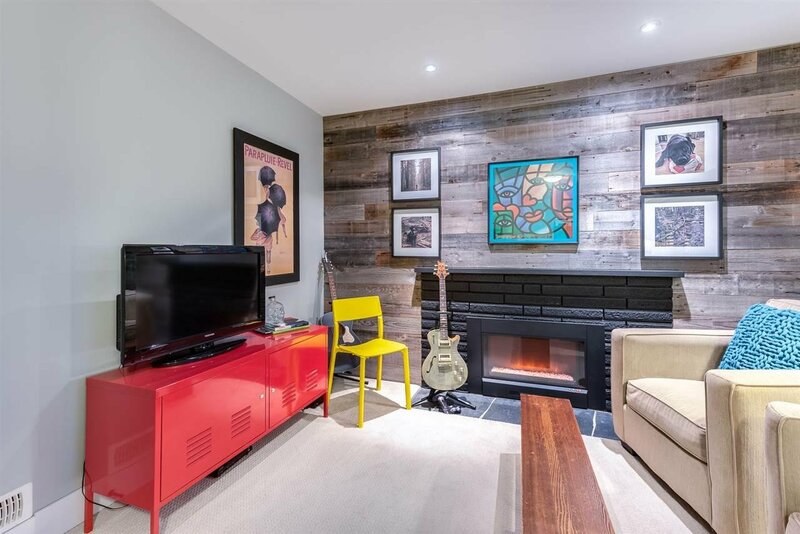 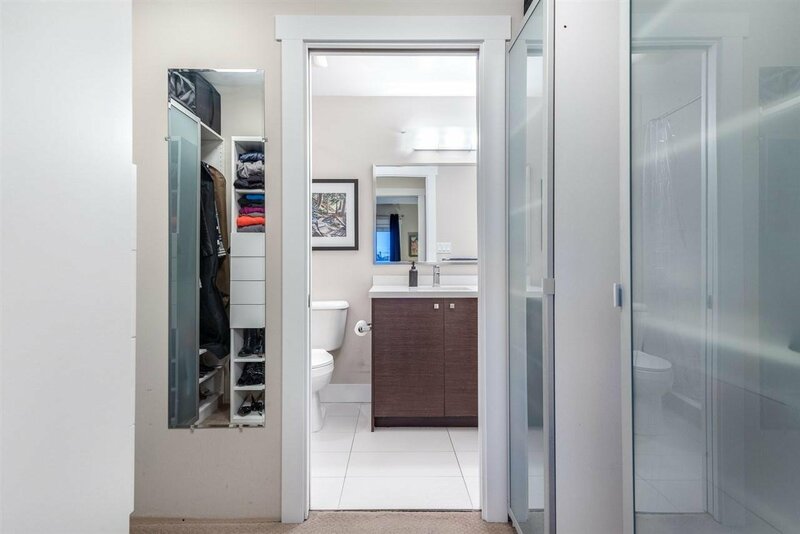 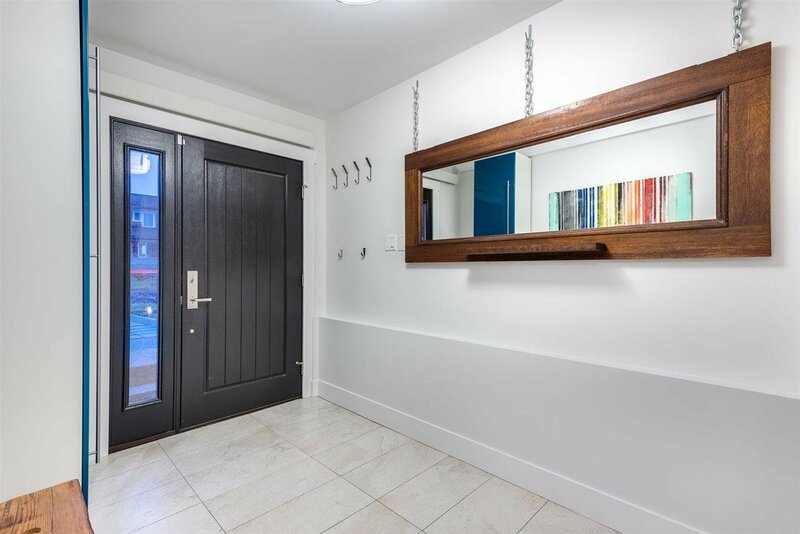 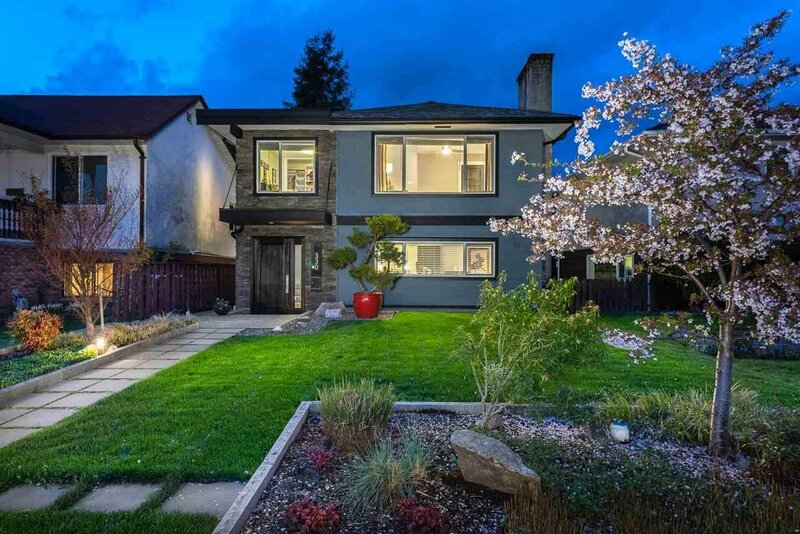 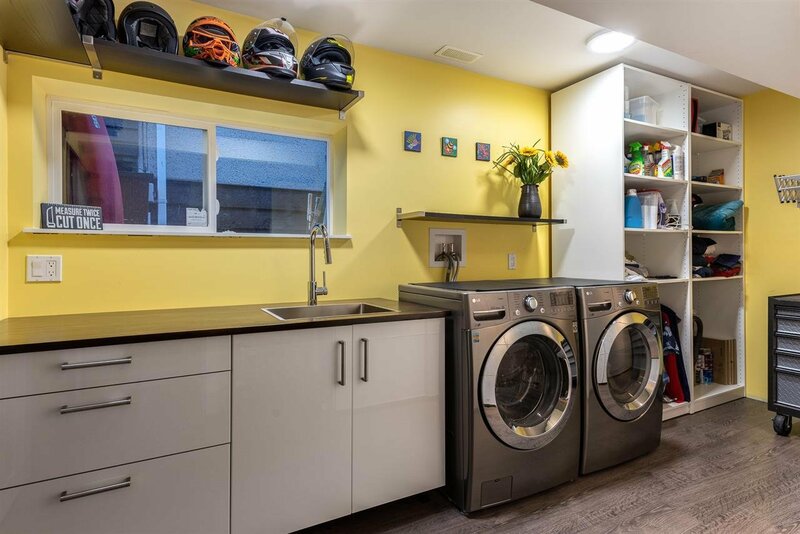 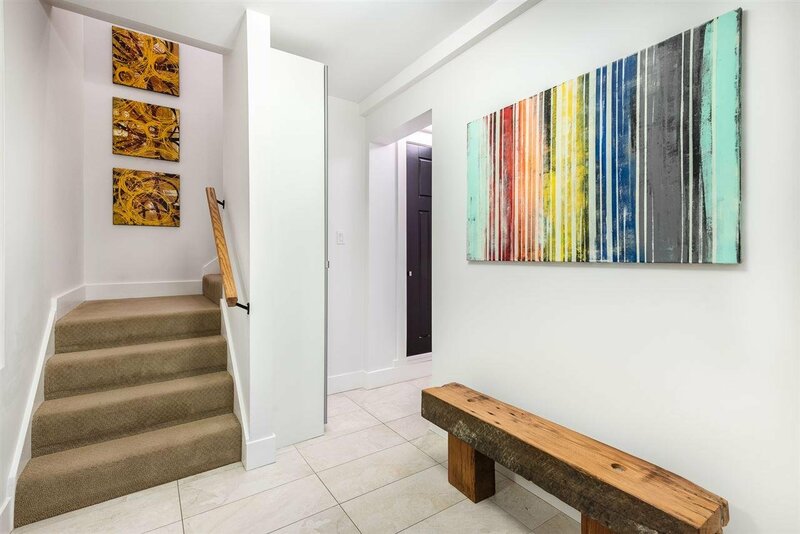 When it comes to 2400 square feet in Central Lonsdale, look no further than this CHARMING PERFECTLY LOCATED, 2 floor, 4 bedroom SUBSTANTIALLY RENOVATED (2012) home, right in the middle of all the action that Central Lonsdale has become known for. 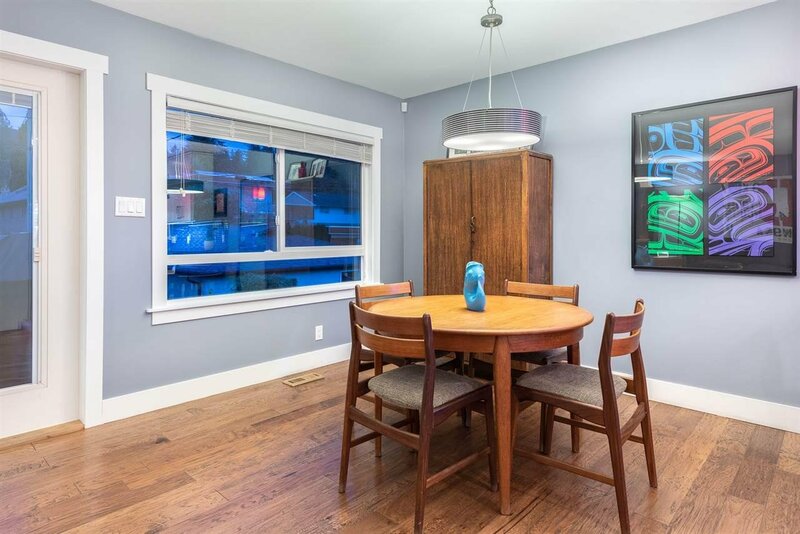 WIDE FLAT SAFE STREET, great school catchment, new plumbing, electrical, new drywall, hardwood floors, NEW NEW NEW…did I mention it was CHARMING! 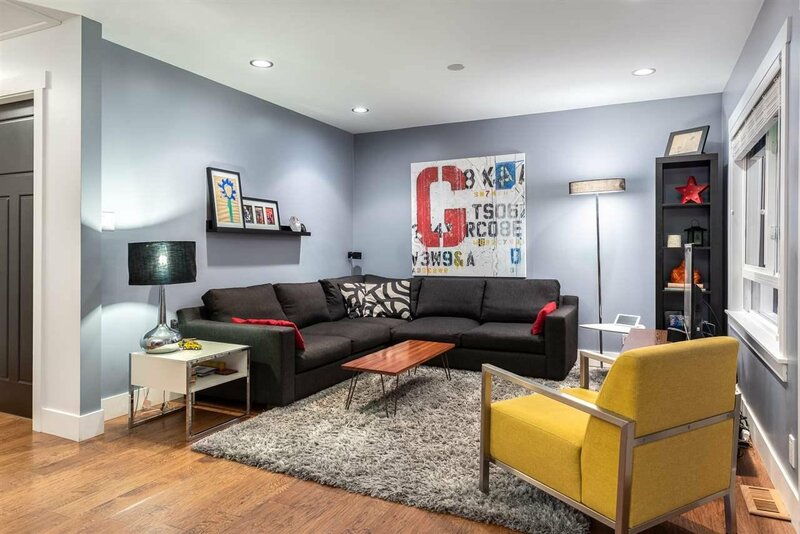 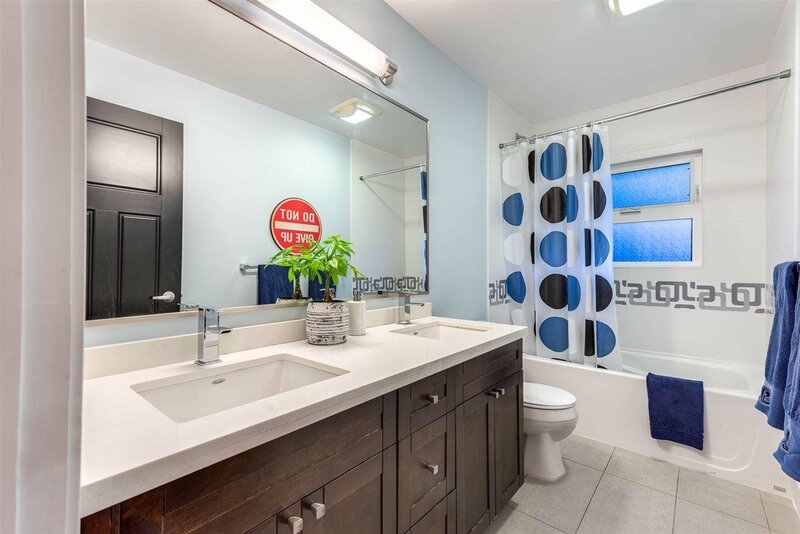 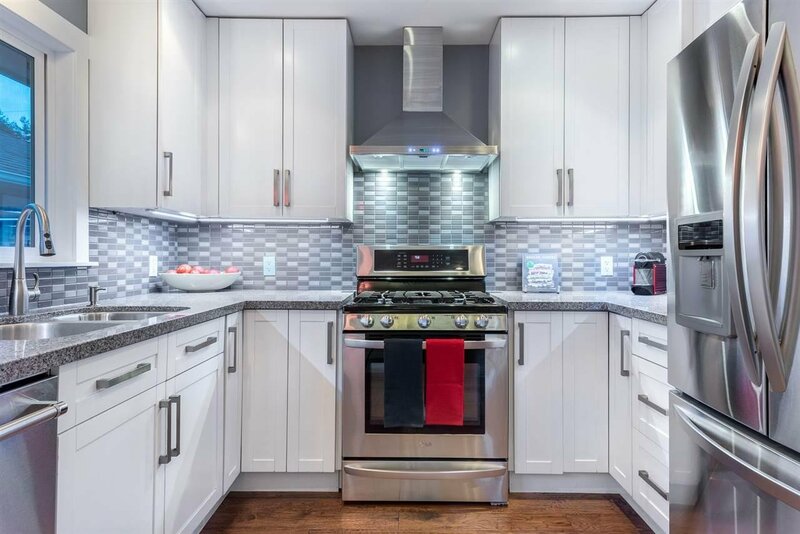 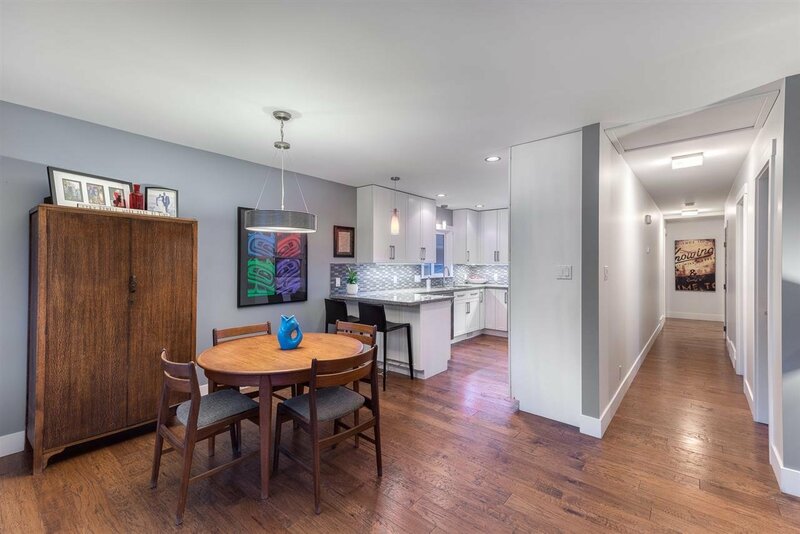 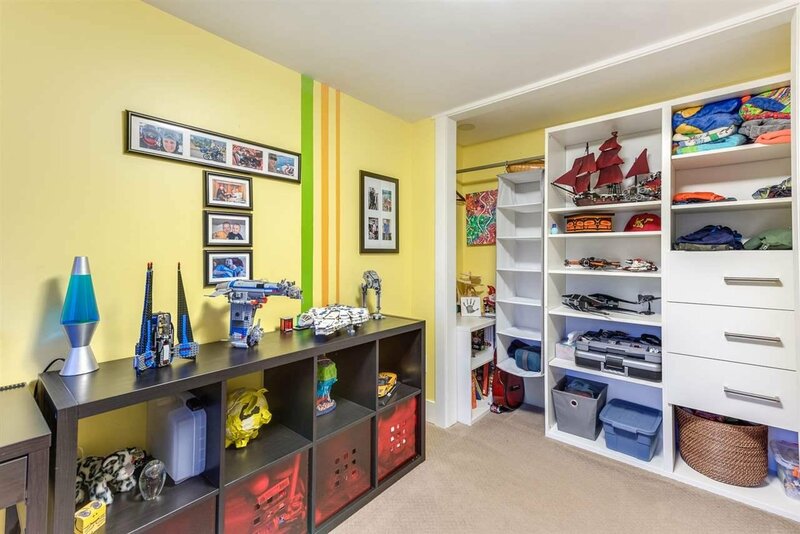 If you are looking for a great family home, you need to come and have a look at 330 EAST 21st Street. 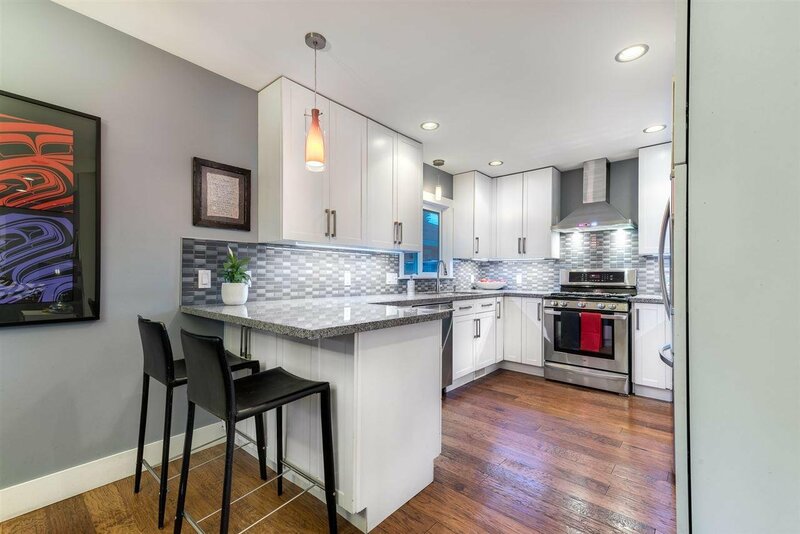 AGENT OPEN TUESDAY 17 10AM-NOON.